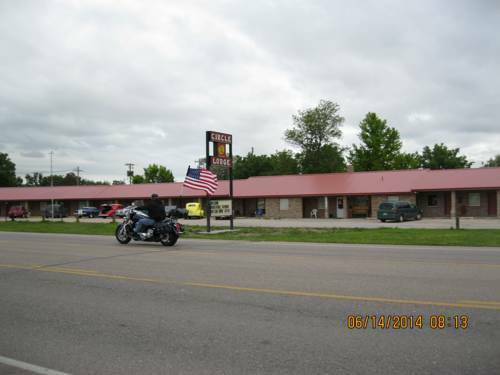 Country Club not far from Finer Motel and Slumber J, and Janicek Dam is a place that is close to Finer Motel and Slumber J. 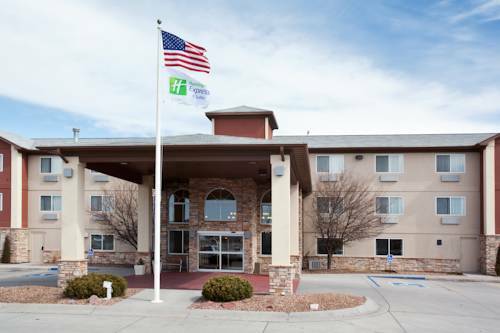 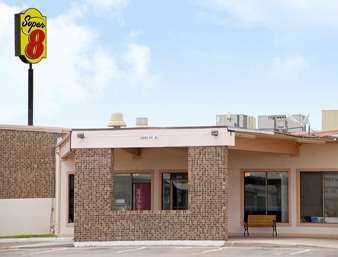 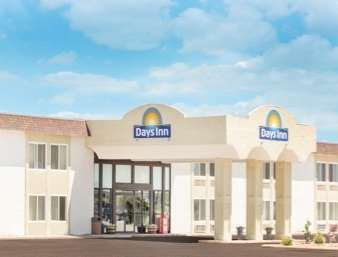 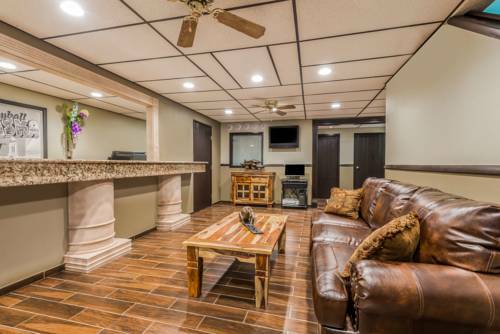 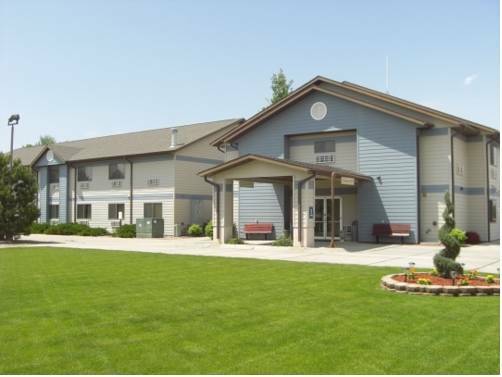 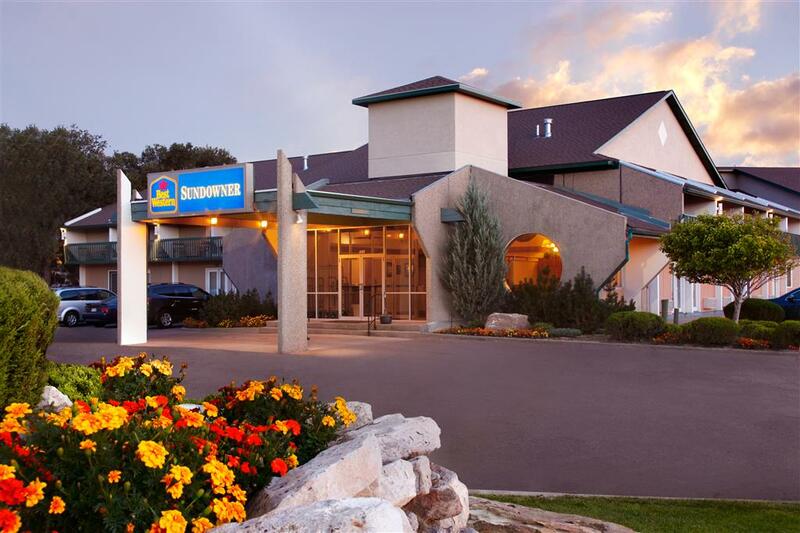 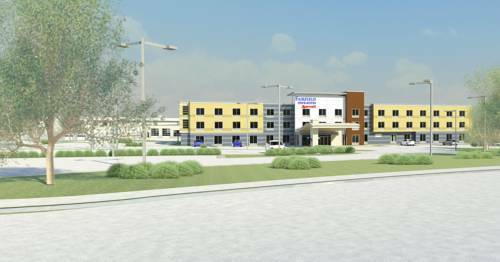 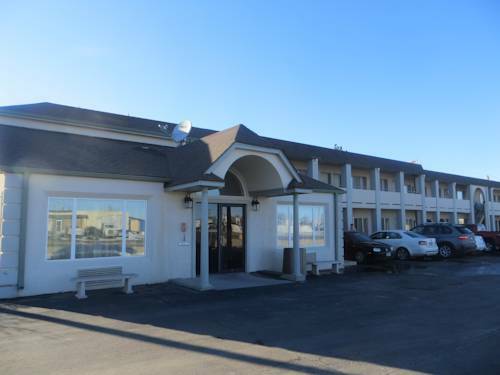 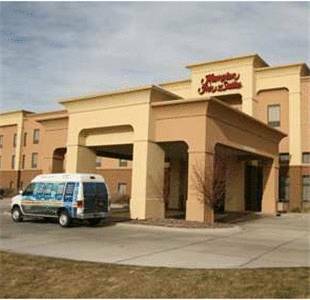 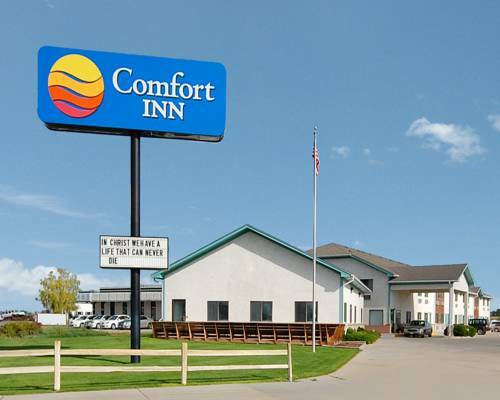 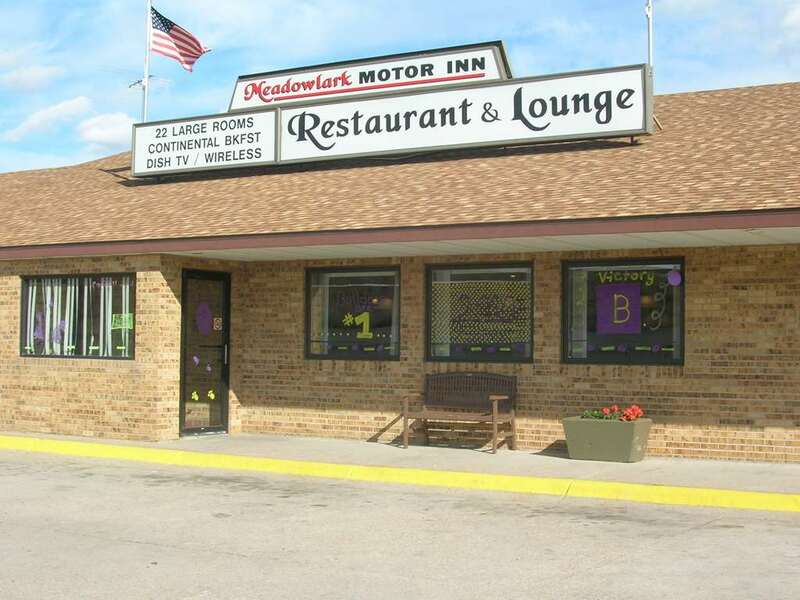 These are some hotels near Finer Motel & Slumber J, Kimball that can be booked online. 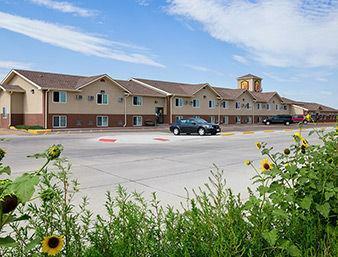 These outdoors activities are available near Finer Motel and Slumber J.